Merlo introduced the ROTO in 1991. 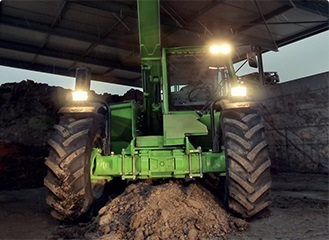 It was the world’s first slewing handler, and Merlo still outsell all other makes combined. 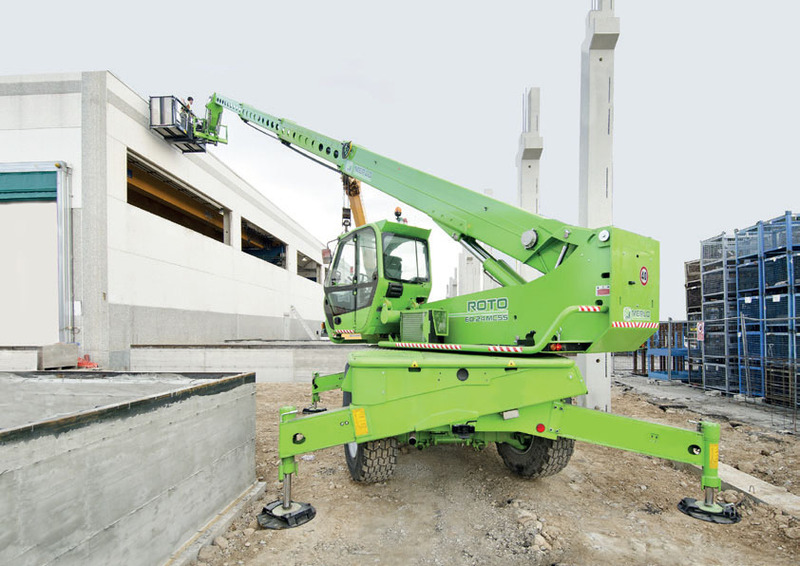 Slewing adds another dimension to handler use – for handling, lifting and access platform duties.